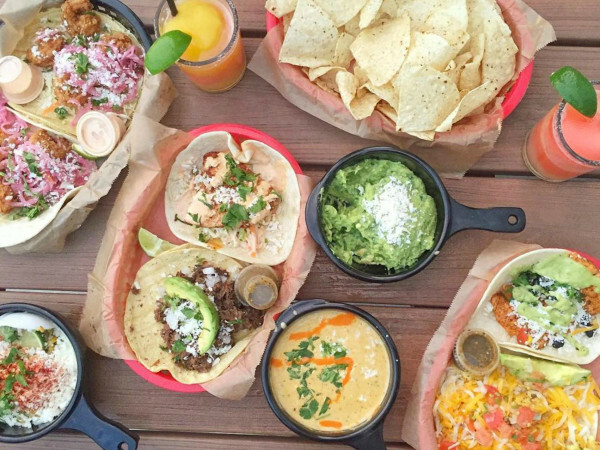 It’s hard to believe how far the Austin food scene has come. A decade ago, "farm-to-table" and "New American cuisine" had little weight or influence on our culinary landscape, but these days, young gun chefs and veteran cooks are working their magic all over the city. 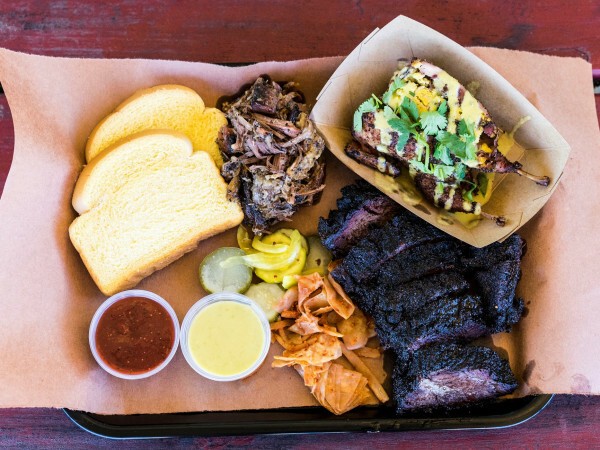 In 2014, Austin chefs knocked it out of the park. There were impressive, one-of-a-kind menu selections, hot restaurant openings and national awards and accolades. A panel of knowledgeable judges has selected eight chefs as the nominees for Chef of the Year for the 2015 CultureMap Tastemaker Awards. These talented chefs hail from varied backgrounds and cuisines, but they share one quality: They’re quickly turning our city into one of the most sought-after food destinations in the United States. Meet the nominees below, then join us at the CultureMap Tastemaker Awards on May 12 to find out who wins. A veteran of the Austin culinary scene for years, Bull’s talent never grows stale. 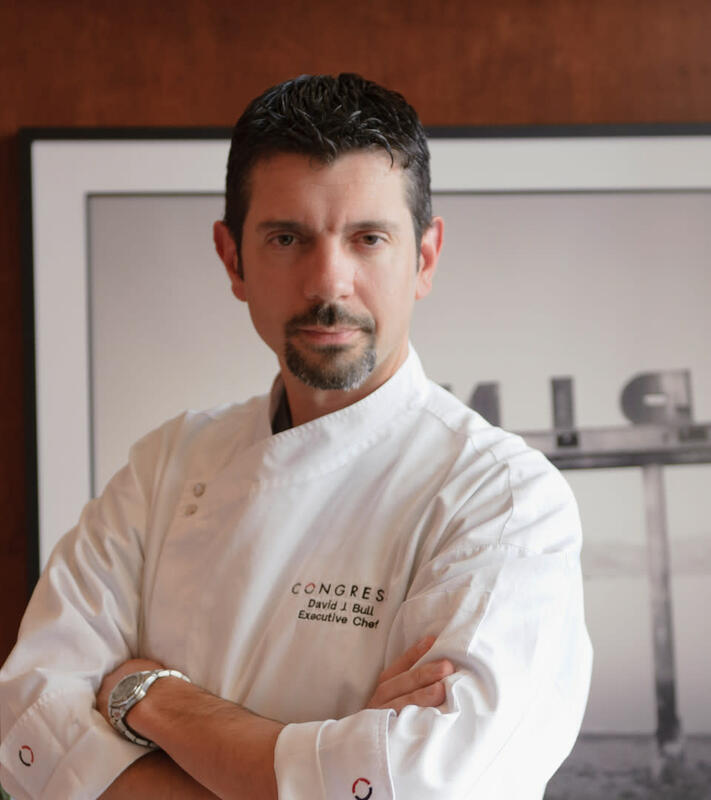 Starting his career at The Mansion on Turtle Creek in Dallas and then on to the Driskill Hotel in Austin, Bull has now held the coveted position of Congress’ executive chef for five years. It’s no surprise why he’s lasted so long. Bull constantly strives for innovation and precision through the plate. A former CultureMap Tastemaker Award winner, Bull has once again captured our taste buds with his extraordinary performance at Congress and Second Bar + Kitchen. We’re eager to see what’s in store for Bull following the announcement of Second Bar + Kitchen’s second location and his new restaurant, Boiler Nine Bar + Grill. Shawn Cirkiel has remarkable staying power. 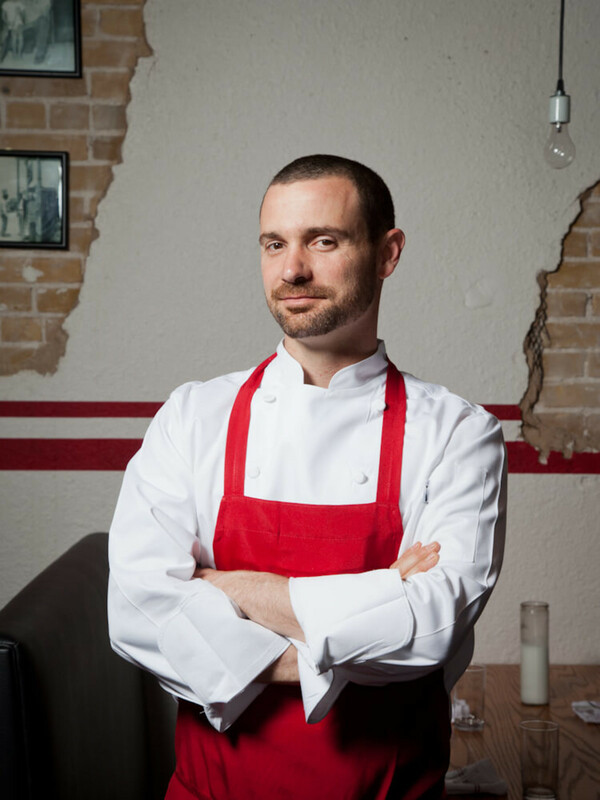 Since his arrival in the Austin restaurant scene, the chef has made the rounds in the awards circuit and news headlines, but somehow his prominence never wears thin. Cirkiel always has an idea in the works, which keeps foodies waiting with hunger and intrigue. Despite the constant momentum, Cirkiel succeeds in keeping his restaurants Parkside, Olive & June and The Backspace relevant and fresh. This year we wait impatiently until Cirkiel unveils his latest project, Bullfight, a Spanish-inspired tapas restaurant on Airport Boulevard. Andrew Curren is a chef on a mission. 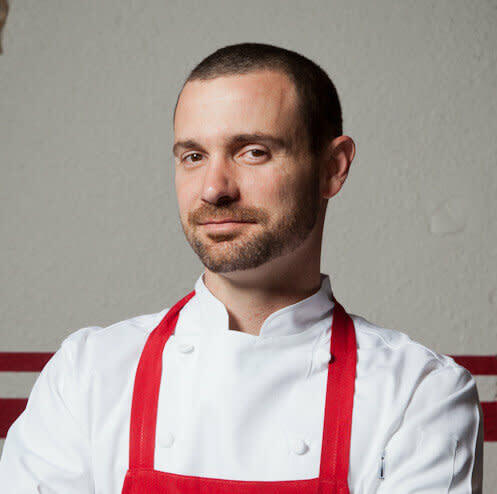 Curren and his hospitality team, ELM Restaurant Group, are planting themselves throughout Austin with both casual and fine dining hotspots like Arro, 24 Diner and Easy Tiger. As he moves from restaurant to restaurant, Curren never suffers a misfire or misstep. All of his establishments are on point with their one-of-a-kind service and bold flavor profiles, constantly competing as some of the best restaurants in the state. Don’t expect Curren to slow down anytime soon; he just opened a new Italian restaurant, Italic, and is currently working on a New American restaurant called Irene’s, which is slated to open this summer. For years Cafe Josie was a classic Austin staple that diners admired but never considered as one of the best in the city. Brandon Fuller’s arrival in 2012 changed that sentiment. The chef’s experience in kitchens like Parkside, Wink, Uchi and Olive & June prepared him for the career-changing role, and his expertise did the rest of the well-executed work. Fuller’s performance at Cafe Josie earned more praise than just four-star reviews. 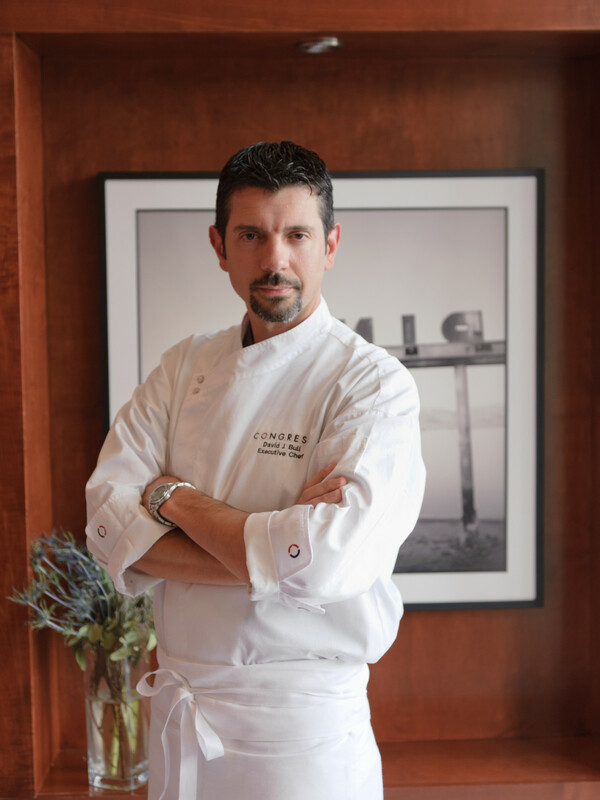 Juliet, a yet-to-open Italian restaurant, recently invited Fuller to serve as chef de cuisine of the new establishment. In his new role, we expect Fuller will continue to push the envelope while utilizing locally grown fare. Last year, Griffiths made dreams come true when the local gourmand finally opened his long-awaited butcher shop, grocery and restaurant, Dai Due. However, if you were to ask Griffiths if he planned to open a restaurant 10 years ago when he first launched the Dai Due farm dinners and pop-up butcher shop, he would have brushed the notion aside, but praise and demand has a way of changing minds. Over the years, Griffiths formed an enviable reputation for sourcing rare game meats and bountiful local goods, and Austinites simply couldn’t live without a permanent shop. In Dai Due’s new home, Griffiths has taken his signature cuisine to the next level, most noticeably through his playful but delicious theme nights, including fried chicken, crawfish and ladies steak night. She may be the only female on our list, but don’t cry for Allison Jenkins. This proficient chef has captivated diners with her impressive work at laV Restaurant. In fact, in no time at all this East Austin eatery has become a media darling. LaV’s female-led restaurant embraces a refined menu of formal yet approachable Mediterranean fare, which is brought to fruition by Sommelier Vilma Mazaite’s innumerable wine selection. Drawing on her education at the Culinary Institute of America, memories of her mother’s Texas catering company and her background in Aspen’s fine dining culture, Jenkins has honed a hard-to-find talent. Our first nominee needs no introduction: The very mention of his name conjures up enough excitement for the whole restaurant scene. 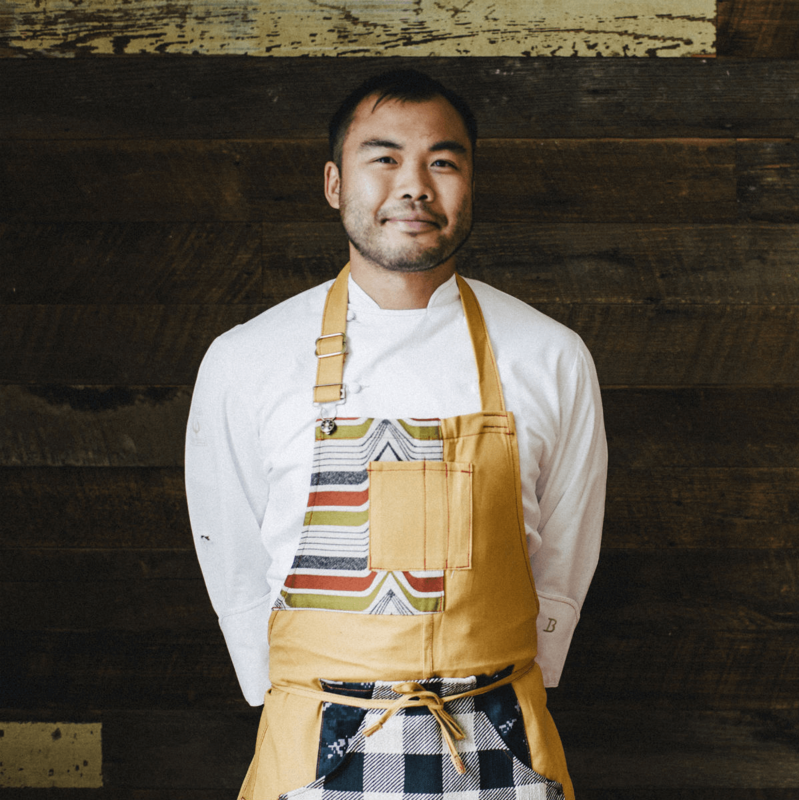 Qui has been a catalyst for the local restaurant revolution over the past three years, and his influence continues to grow in both power and proximity. His Uchi resume, humble demeanor and Top Chef performance garnered the fame, but his beautiful cuisine confirms he’s more than just a reality star. Through Qui (his namesake restaurant) and East Side King (his food trailers-turned-restaurants), Qui pushes the envelope while embracing playful interpretations on numerous cuisines, including Japanese, Texas, Filipino, French — you name it. And this is just the beginning for Qui. 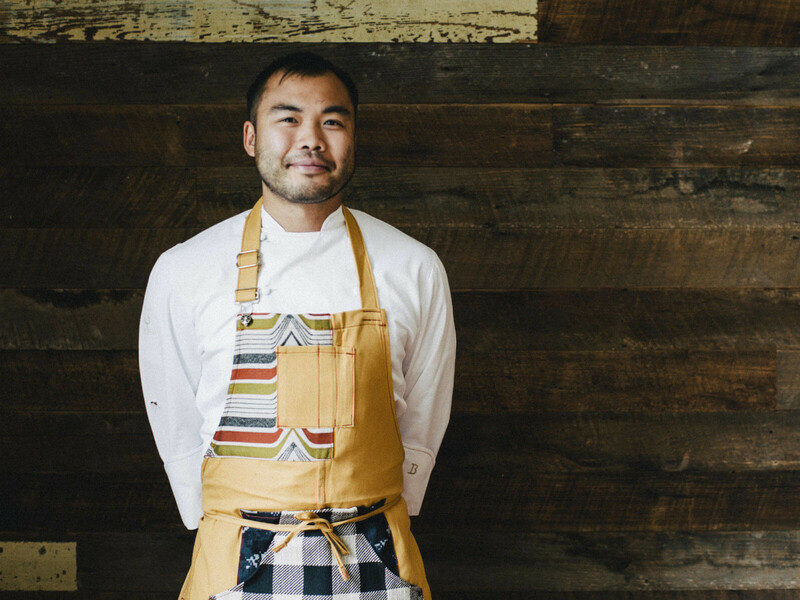 The chef recently announced he will open a 12-seat sushi bar in the new South Congress Hotel. There are times when a chef becomes so essential to a restaurant’s identity that the two become seemingly inseparable. Andrew Wiseheart’s devotion to rustic, ranch-style Texas fare has captivated diners since the restaurant’s opening in 2011. Last year, the chef stepped off in an unexpected direction when he opened a bold, farm-fresh restaurant called Gardner. Those who weren’t aware of Wiseheart’s gift might have thought shifting the focus from meat-centric meals to seasonal produce plates would be detrimental, but Wiseheart is no one-trick pony. Gardner has upped the ante with an emphasis on innovation and creativity; none of that would be possible without Wiseheart at the helm of the kitchen.